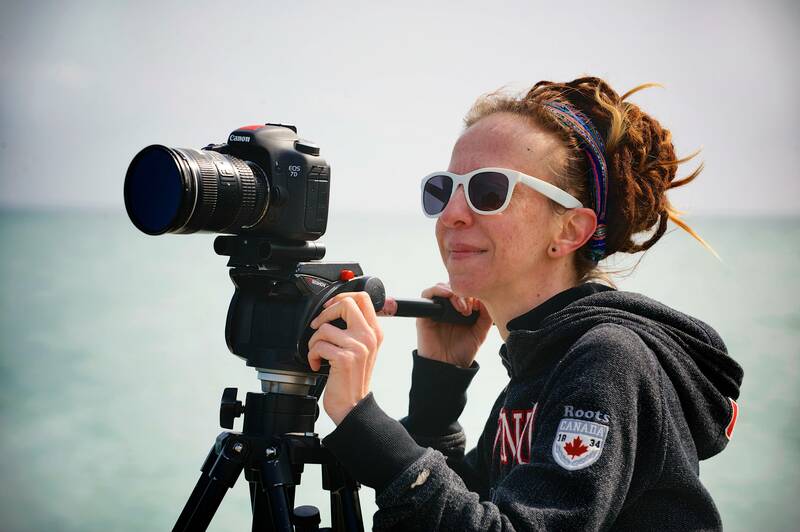 The reigning queen of lo-fi Canadian cinema has upped her game without abandoning any of her characteristic whimsy. Upping her game hasn’t cost Veninger her rebellious creativity. Leo (Aaron Poole) is a mid-30s widower, single parent, and struggling acting teacher. 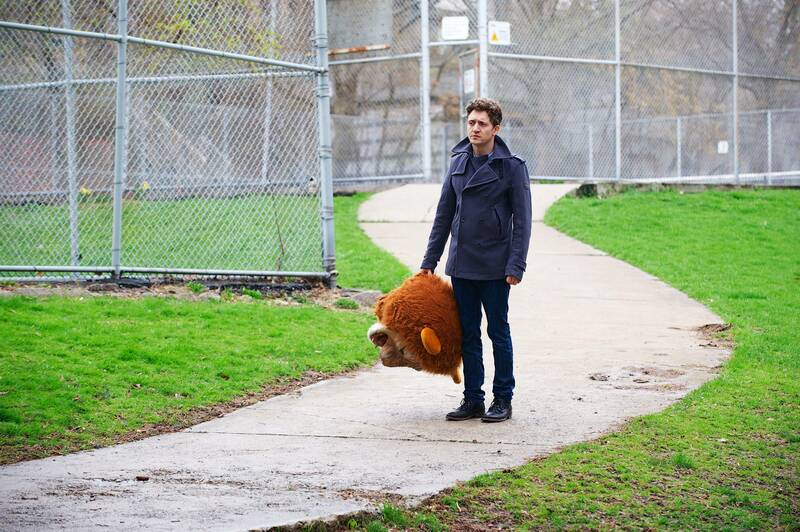 His relationship with his teenage son (Jacob Switzer) is rocky, and he's dissatisfied with his everyday life. 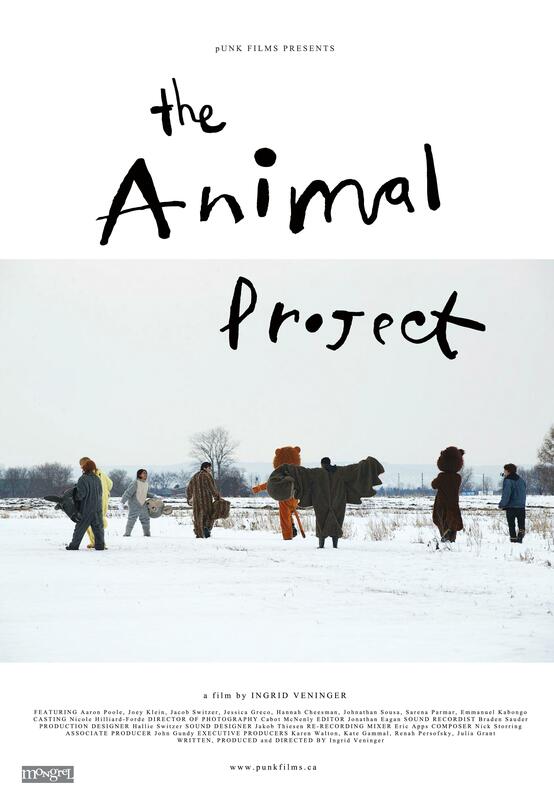 So, after he has an unusual and inspiring dream, he decides to shake things up by having the group of actors he teaches do something called "The Animal Project" -- whereby they will all don furry mascot suits and become 'animals' in the real world. It's a long, rainy night, and not everything goes as planned. 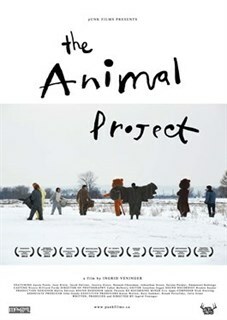 But in the process of opening themselves up to the unknown, each participant in The Animal Project not only learns something about themselves, but also has the chance to grow a little bit. 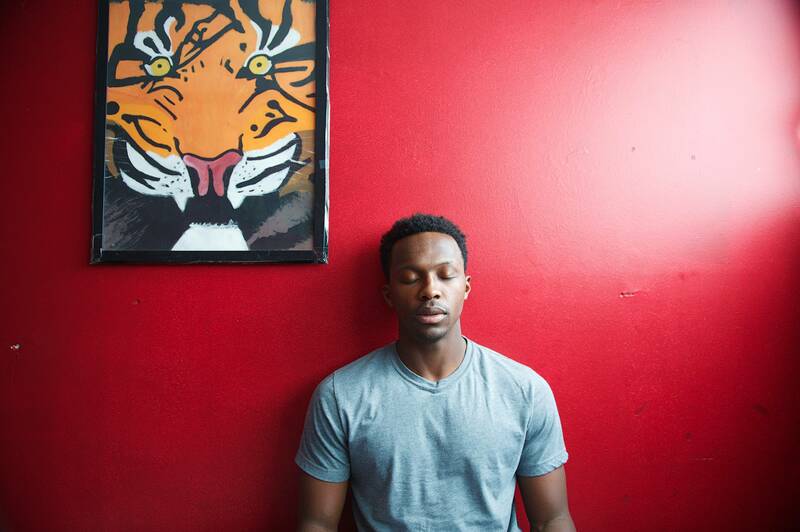 Ray (Emmanuel Kabongo) sits in meditation in The Animal Project. Photo by John Gundy. Courtesy of Mongrel Media. 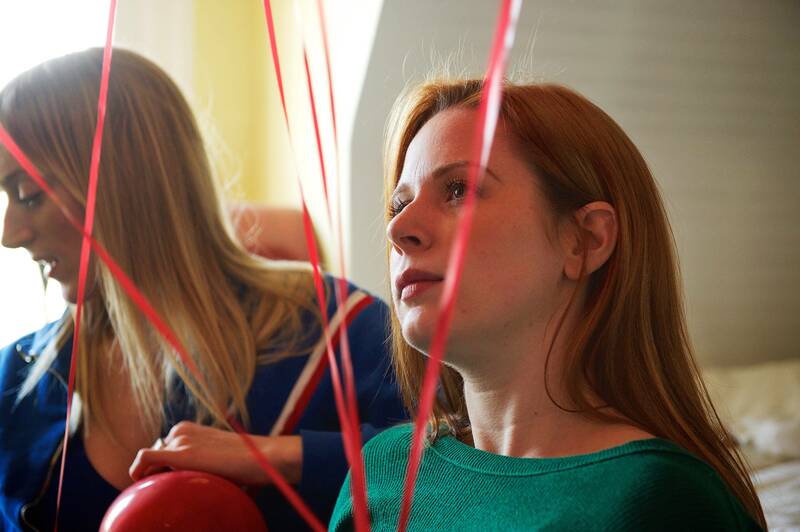 Pippa (Jessica Greco) makes a wish on a balloon with Alice (Hannah Cheesman) in The Animal Project. Photo by John Gundy. Courtesy of Mongrel Media. 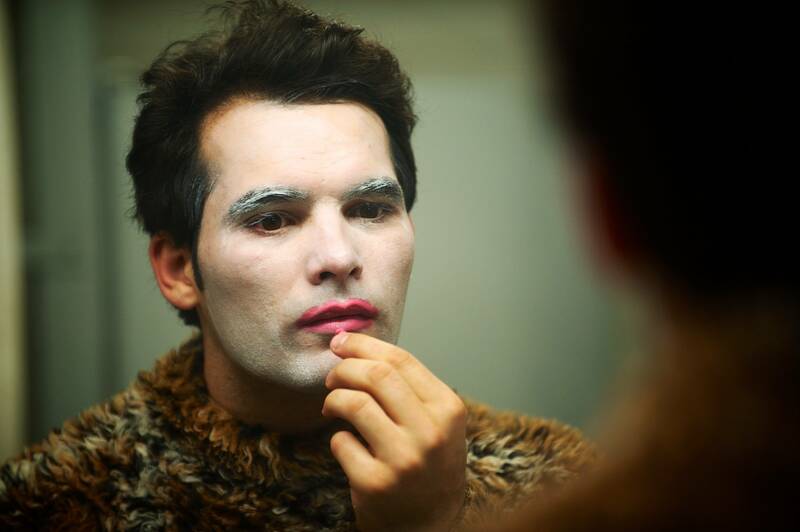 Jason (Johnathan Sousa) puts on his clown make-up in The Animal Project. Photo by John Gundy. Courtesy of Mongrel Media. The Core Cast line-up for The Animal Project (L-R Hannah Cheesman, Jessica Greco, Johnathan Sousa, Jacob Switzer, Joey Klein, Emmanuel Kabongo, Aaron Poole, Sarena Parmar). Photo by John Gundy. Courtesy of Mongrel Media. Leo (Aaron Poole) writes in his journal in The Animal Project. 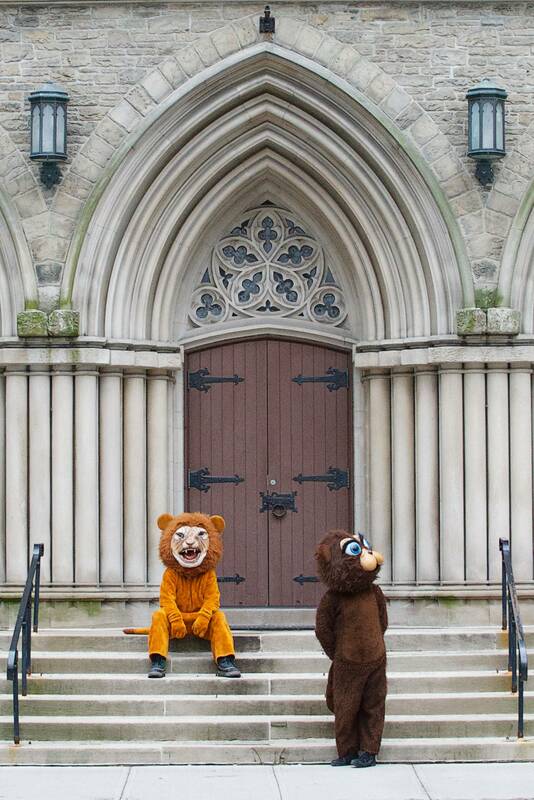 Photo by John Gundy. Courtesy of Mongrel Media. The Animal Project Director Ingrid Veninger. Photo by John Gundy. Courtesy of Mongrel Media. 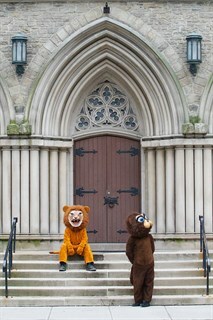 The Lion (Aaron Poole) and the Beaver (Joey Klein) in The Animal Project. Photo by John Gundy. Courtesy of Mongrel Media. Saul (Joey Klein) makes a decision with the lion head in The Animal Project. Photo by John Gundy. Courtesy of Mongrel Media. 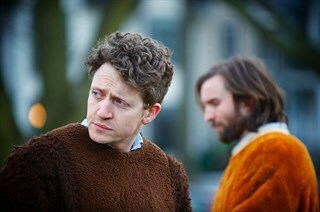 Saul (Joey Klein) and Leo (Aaron Poole) in The Animal Project. Photo by John Gundy. Courtesy of Mongrel Media. 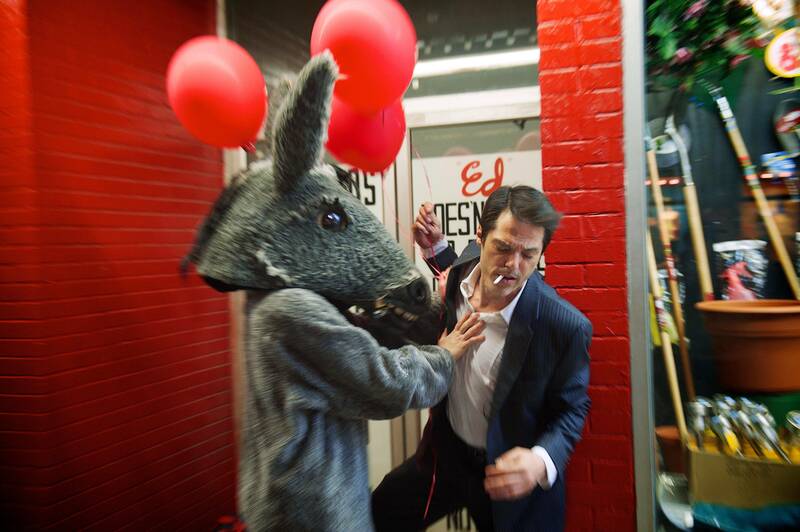 Pippa the Donkey (Jessica Greco) attacks the pervert man (PJ Lazic) in The Animal Project. Photo by John Gundy. Courtesy of Mongrel Media. Sam (Jacob Switzer) works to stack shopping carts in The Animal Project. Photo by John Gundy. Courtesy of Mongrel Media. 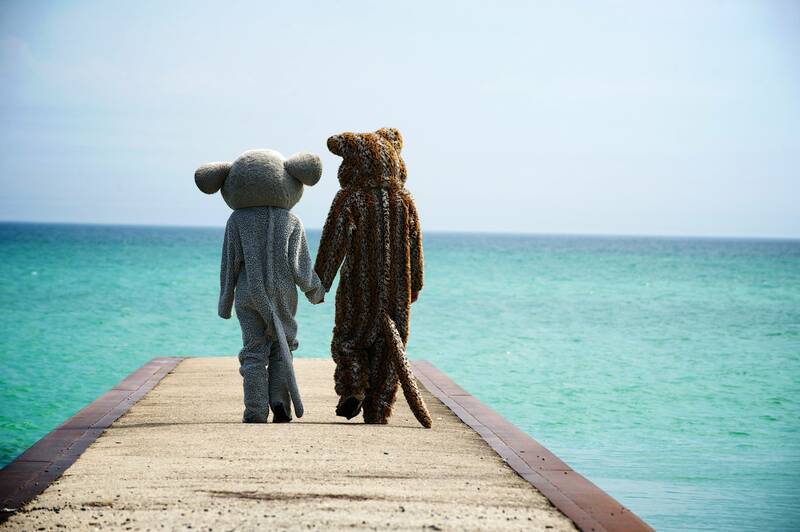 The Mouse (Sarena Parmar) and the Cat (Johnathan Sousa) in The Animal Project. Photo by John Gundy. Courtesy of Mongrel Media.